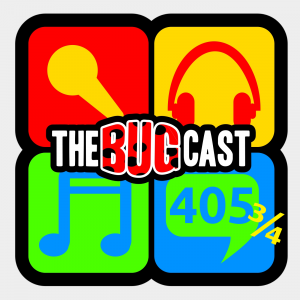 This week Lainey and Yannick took advantage of the absence of Dave and Caroline to squat The Bugcast’s servers! Barely prepared, with technical configuration they didn’t have three days before, they somehow did a decent job. Music from: Drop Alive, Single by Sunday, Explosive Ear Candy, Fire Tiger, Kattie, Christian Kane, Neon NiteClub, and The Big East.